Bharathi College Of Education Bharathi College of Education is recognized by ERC, NCTE, Bhubaneshwar and affiliated to Ranchi University, Ranchi (B. Ed.) and Jharkhand Academic Council (D. El. Ed.) managed by "Bharathi Educational Trust" established in 2009. Bharathi B. Ed. College is best College in Ranchi, Jharkhand. Bharathi College of Education is recognized by ERC, NCTE, Bhubaneshwar dated 29th june 2012 and affiliated to Ranchi University, Ranchi (B. Ed.) managed by "Bharathi Educational Trust" established in 2009. 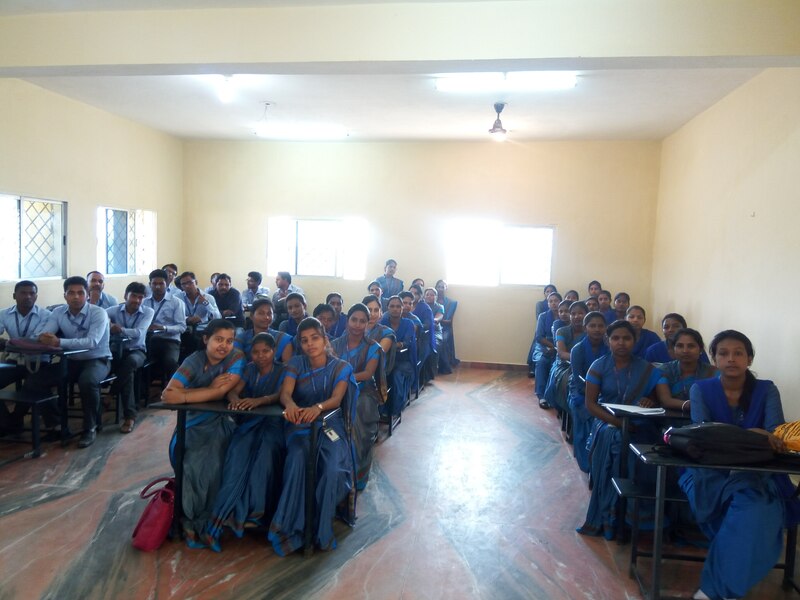 The College provides secondary level teacher training Program(B.Ed.) College is affiliated to the prestigious Ranchi University which is the sole torch bearer for the college in Jharkhand. Bharathi B. Ed. College is best College in Ranchi, Jharkhand.